Throughout the 19th century, the five-acre Adum Royal Palace Complex was the center of an Empire that held its own against British onslaughts. Its death knell occurred in the 1890s, and the 20th century saw a move to the Manhiya district, as Adum became a thriving commercial area. 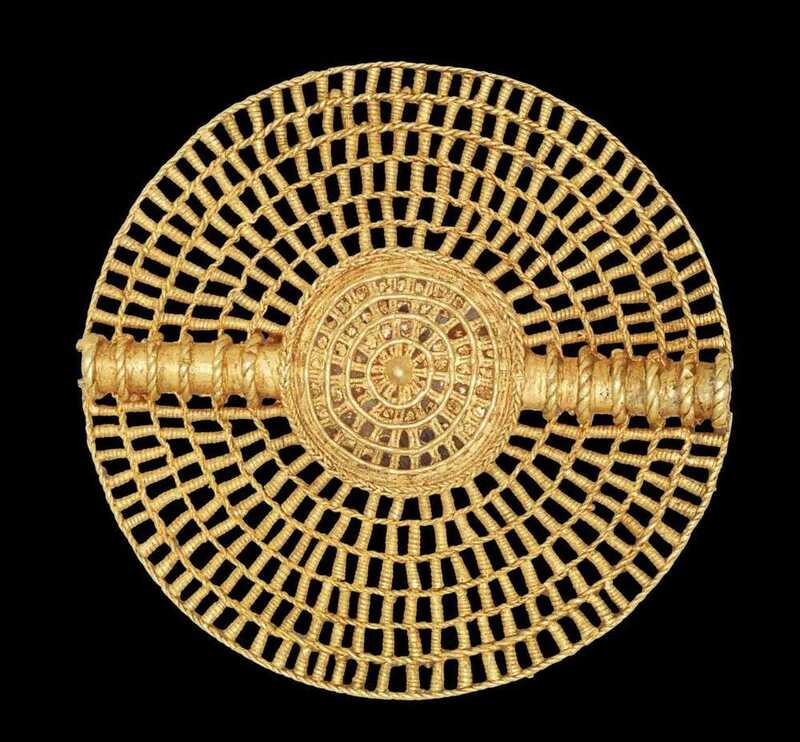 The Asantehene ruled the Asante Empire from his residence in Kumase, but lack of archaeological work at the capital means our knowledge of palace structure and location are limited before the 19th century. 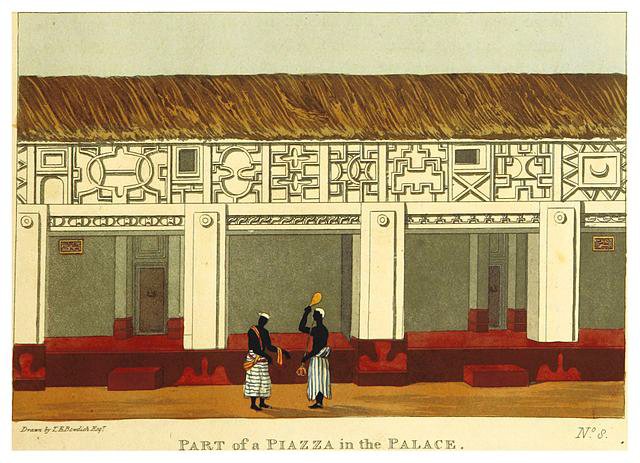 In 1817, when Bowdich became the first European to travel to Kumase, the palace covered a large expanse in what is now Adum, with the market nearby. During Bowdich's diplomatic mission to Asantehene Osei Tutu Kwame Asiba Bonsu (r. 1804-1824), he noted that the palace was about a half-mile from the town's southern entry point, approached through a long street. It was walled off from the town, though each end of the wall ended at the nearby marshlands. Bowdich described the palace as vast, consisting "of a variety of oblong courts and regular squares, the former with arcades along the one side, some of round arches symmetrically turned, having a skeleton of bamboo, the entablatures exuberantly adorned with bold fan and trellis work." 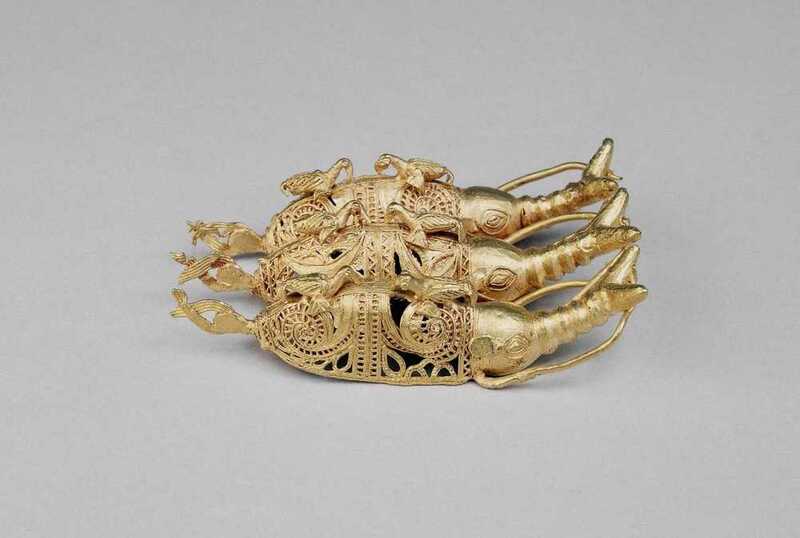 He noted that some of the lattice-filled windows were framed in gold, observing that progress through the palace involved opening locks, presumably the "Hausa"-type latches he had commented on elsewhere in Kumase. Some palace courtyards could hold 300 people. The 1817 palace grounds included what Bowdich called the "King's garden, an area equal to one of the large squares in London," the site marked by four large scarlet parasols and a dining table for the occasion of a diplomatic banquet. The Asantehene discussed ambitious building plans with Bowdich, mentioning a proposed new residence with a brass roof, ivory pillars, and gold window and door trim. Bowdich gave him prints and drawings of European buildings, and the monarch evinced particular interest in the concept of the British Museum. 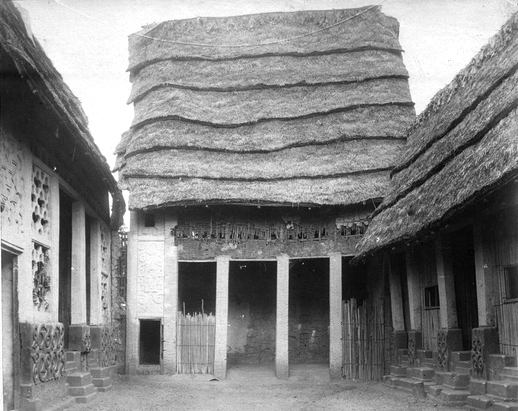 While his ivory and brass structure was never built, he did later create the Aban, a European-style stone structure that acted as museum and storehouse, rather than living quarters. The main palace remained multiplied series of four structures (pato) set around an open courtyard (gyase). 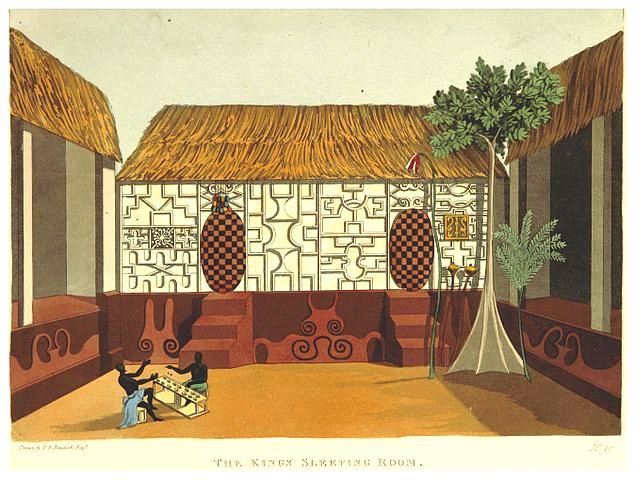 Although these courtyard arrangements were of a standard Asante design, they were far more extensive than those of any other regional ruler, with exceedingly rich relief and openwork decoration, their tall high-pitched roofs creating an impressive visual statement within an approximately five acre area. Although centrally located, palace access excluded most citizens and visitors, and even those who entered often did not proceed past the outer, less private sections of the complex. When the British invaded Kumase in 1874, they leveled the Aban with dynamite, also destroying many older parts of the Adum Palace. 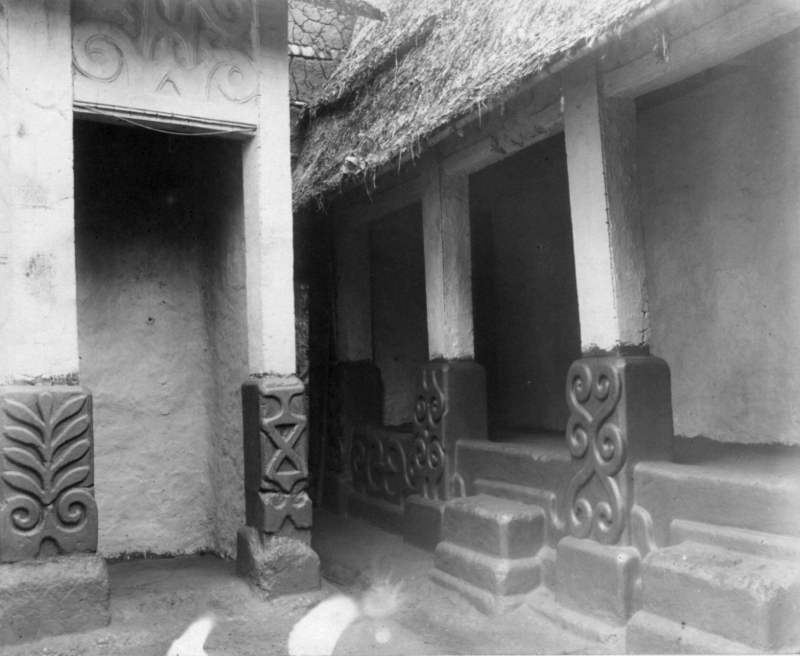 The rebuilding of the clay structures took place immediately, but struggles over the monarchy had returned both the palace and Kumase to a state of disarray within a decade. 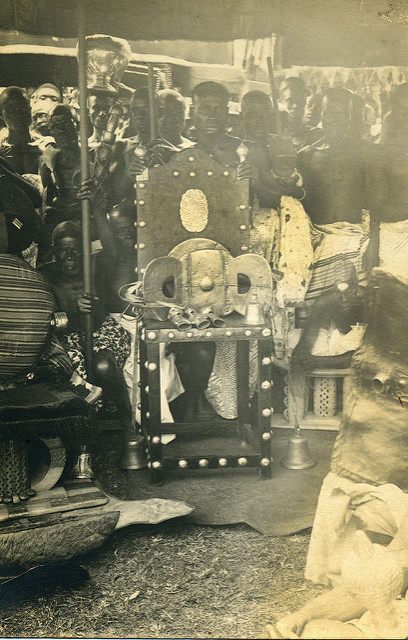 When Asantehene Prempeh I took the throne in 1888, he had to rebuild, though on a somewhat smaller scale. Continued conflicts with the British led to his deposition in 1896, and damage to the structure occurred during that time. 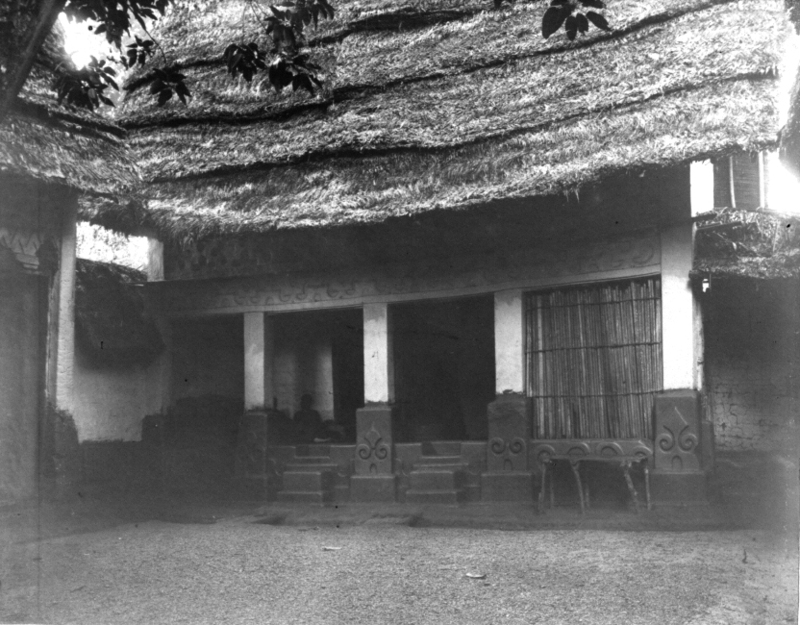 Nonetheless, some parts of the old palace were still standing by the time of the final Anglo-Asante war of 1900, albeit with a lack of maintenance due to the Asantehene's exile. 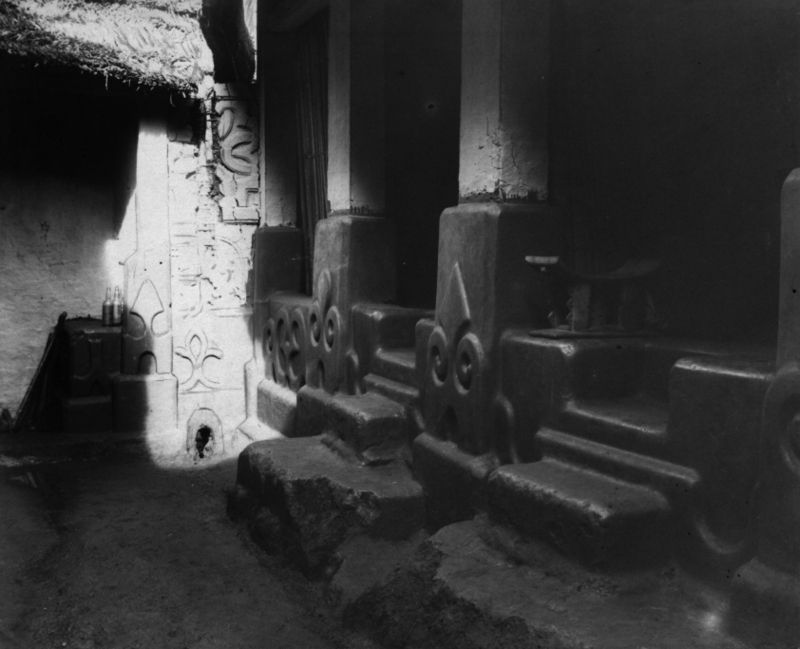 The governor's wife, Lady Hodgson, commented then that the site was overgrown, consisting of "a few mud huts" repurposed as a police station, although there were "still a few rude carvings [actually molded clay reliefs] to be seen on the walls, but the glory of the place had departed." 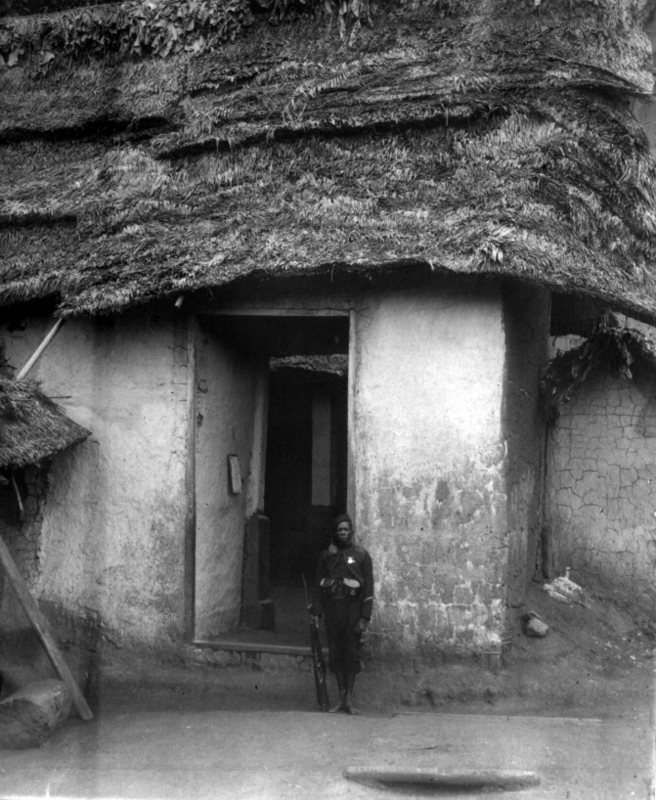 However, at the close of this war, British relief forces entered Kumase, and Captain Harold Biss noted that the Asante "had carefully left undamaged Prempeh's old palace; so we burned this structure for them." This action put paid to Adum as the site of the royal palace. With the British occupation and restructuring of the town, palace land became public land. Many of the streets that once led to the palace soon hosted commercial and administrative buildings. 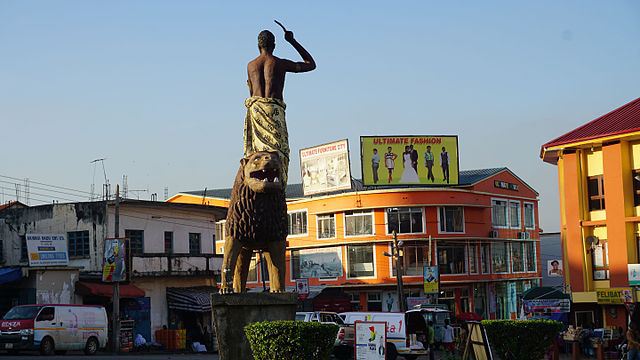 When Asantehene Prempeh I returned to Kumase, his new British-built residence was sited in Manhyia, once a village but already incorporated into the growing city. 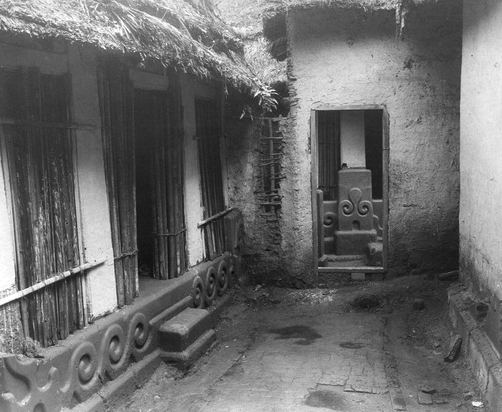 Courtyard with Asantehene's Bedroom: Two courtiers play oware, the capture game popular throughout Africa and parts of Asia, in the courtyard where Asantehene Osei Bonsu's room lay. Its exterior is covered with extensive mud reliefs at both the base and facade, and the two doorways are hung with checkerboard-patterned wooden doors. ~ Source: Bowdich, T. Edward. Mission from Cape Coast Castle to Ashantee. London: John Murray, 1819, Plate 10, p. 347. ~ Creator: Thomas Edward Bowdich ~ Date: 1819 publication of an 1817 visit. 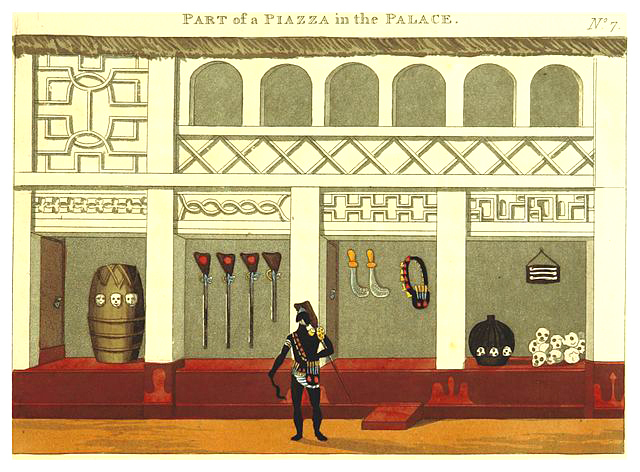 Palace Courtyard Storage Area: This shallow, sheltered series of spaces held the war drum hung with enemy skulls, several rifles and state swords, ~ Source: Bowdich, T. Edward. Mission from Cape Coast Castle to Ashantee. London: John Murray, 1819, plate 7, p. 341. ~ Creator: Thomas Edward Bowdich ~ Date: Published 1819 from an 1817 visit. Privacy for the Monarch: Within the vast palace complex, Asantehene Prempeh I had his private quarters for sleeping, bathing, and interacting with his intimates. Rich relief decoration characterizes the royal courtyard. ~ Source: National Archives, UK. CO 1069-34-122 ~ Creator: Unknown ~ Date: Between 1888-1896. Kathy Curnow, “Adum Royal Palace,” Bright Continent, accessed April 20, 2019, https://access.thebrightcontinent.org/items/show/11. Bowdich, Thomas Edward. Mission From Cape Coast Castle to Ashantee. London: John Murray, 1819. Sheales, Fiona. 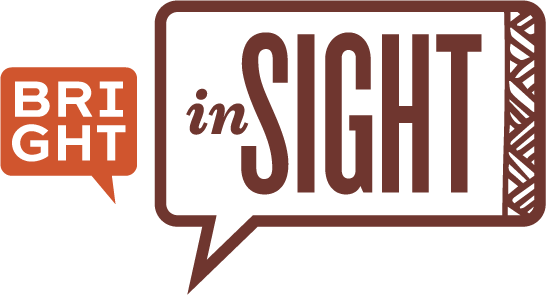 "Sights/Sites of Spectacle: Anglo/Asante Appropriations, Diplomacy and Displays of Power 1816-1820." Ph.D. dissertation , University of East Anglia, 2011. Biss, Harold C. J. The Relief of Kumasi. London: Methuen & Sons, 1901. Fray, Adrian F. The Mystery of Lord Wenlock and His Glastonbury Treasure. London: Austin Macauley Publishers, 2016. The Institute of Historical Research and Royal Holloway, University of London. 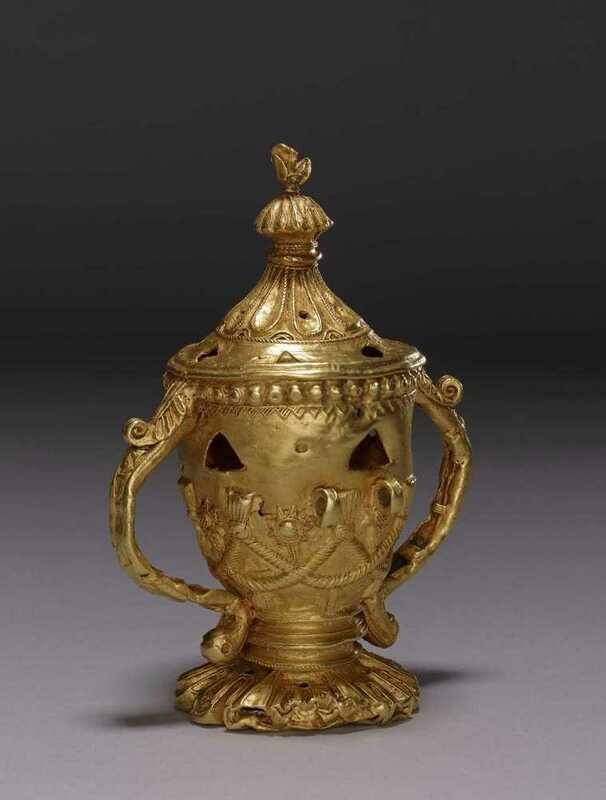 "Richard II's Treasure." 2007. http://www.history.ac.uk/richardII/asante.html. Accessed Nov. 3, 2017. Bailey, Martin. 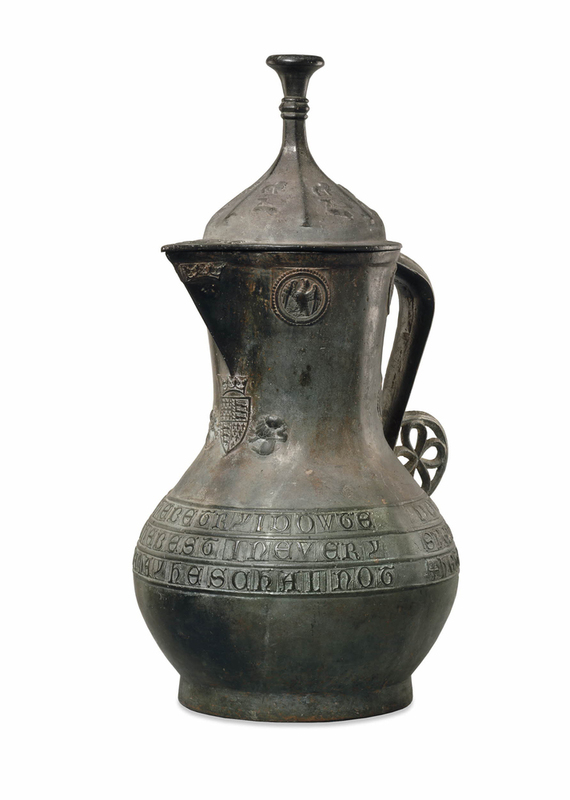 "Two kings, their armies and some jugs: The Ashanti Ewer." Apollo 139 (December, 1993): 387-390. 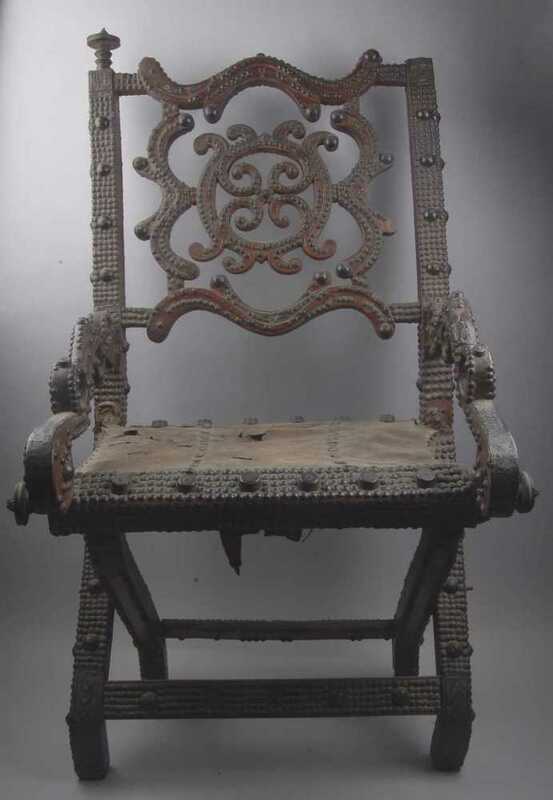 "King Prempeh's Chair." The Wire https://royalsignals.org/wire-article-history-signalling-king-pempehs-chair/ Accessed Nov. 3, 2017. Cole, Herbert M. and Doran H. Ross. The Arts of Ghana. Los Angeles: UCLA Cultural Museum, 1978. Published on Sep 30, 2017. Last updated on Nov 9, 2017.